My first post on "sight" is HERE. 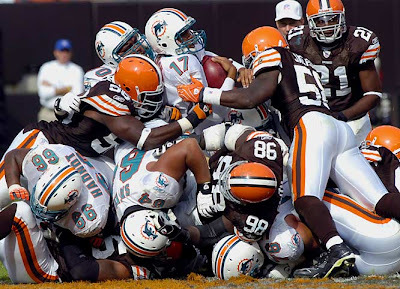 The smack and grind of helmet versus helmet. A midair slap as ball meets skin. 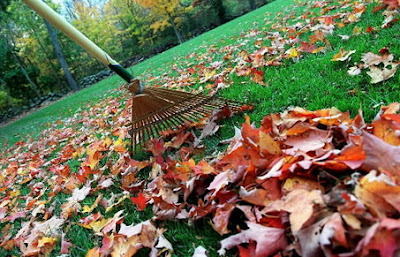 Scraping, dragging, and crunching as rake meets leaf. The precision stab. 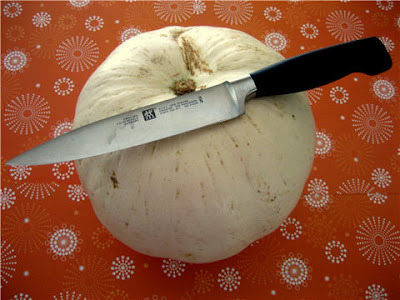 Rhythmic sawing as victim (er, gourd) is carved. Moan, rattle, and drag up the tall staircase on All Hallows Eve. YAY!!!! I love your fall posts! They make me really happy!!! I adore raking leaves, pumpking carving, and ghosts that don't exist!!!! PS - I'm addicted to The Vampire Diaries! Have every season and can't wait for Season 3 to be over and snag the DVD! Awesome list! I love all of these sounds--well, except the whole ghost thing. I prefer my Halloween to be about pumpkins and kids dressed up as pumpkins, I guess. :) Yay for The Vampire Diaries! I might have heard a ghost. I love those ghost-y shows where they try to catch something on film...and they never really can. That reminds me, I have to start watching Vampire diaries again. I missed last season, and for some reason thought this is season four or five. I have to say I'm looking forward to the Spring, it will be nice to see the blue skies again. You wrote the funniest raunchy line near the beginning. I'm not going to point out which one. Matt, Shut UP *check* Does it have to do with grinding or swallowing---LOL !!!!! I am totally red-faced now! Those leaves look like my front lawn at the moment. I heard a strange loud noise outside earlier...not like a ghostly noise...but it sure made me jump. haha. Great pics as always. 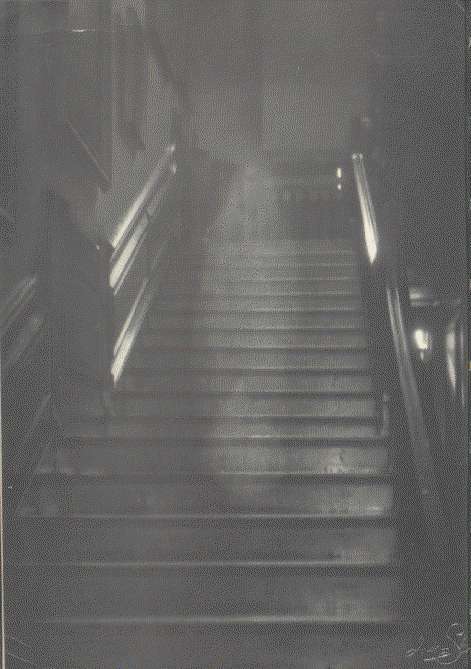 we had a ghost in our house when I was little. No joke. I never heard her...yes her. Her name was Katie. I think we named her. Ooh... how about the snap of a gingersnap? Giggling of halloween children? The sound of me CURSING when the TEEN halloween kids show up at 9:30pm LONG after I've turned off my lights with some half-assed costume. Football and watching others rake leaves (since our trees are just small now) are pleasures of fall for me. I was hearing everything as I was reading your sounds! I heard a ghost this morning but he sounded more like a monster.